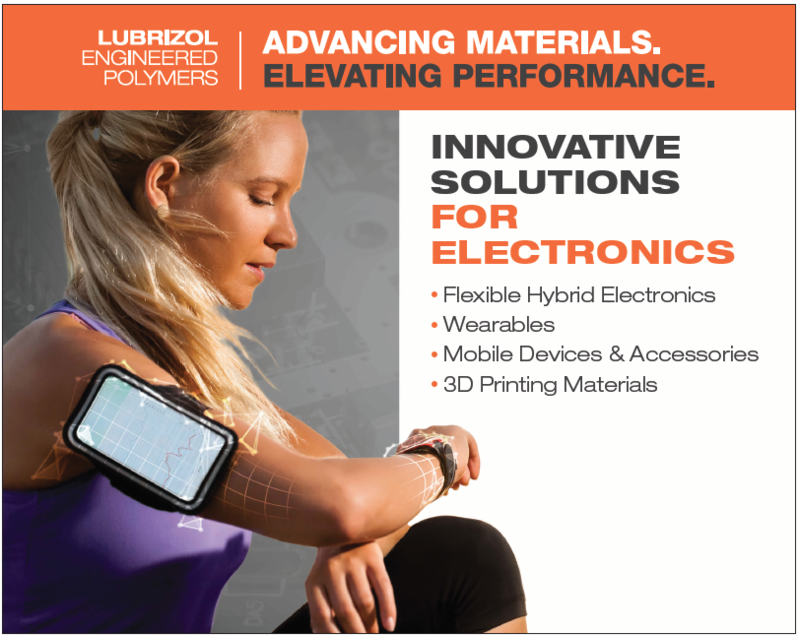 CLEVELAND, Ohio, Oct 31, 2018 - (ACN Newswire) - The Lubrizol Corporation announces that its Engineered Polymers business will exhibit in booth N28 at IDTechEx Show! on November 14-15, 2018 at the Santa Clara Convention Center in Santa Clara, CA. The IDTechEx Show! presents the latest in emerging technologies covering 3D Printing, Electric Vehicles, Energy Storage, Graphene, Internet of Things, Printed Electronics, Sensors and Wearable Technology. 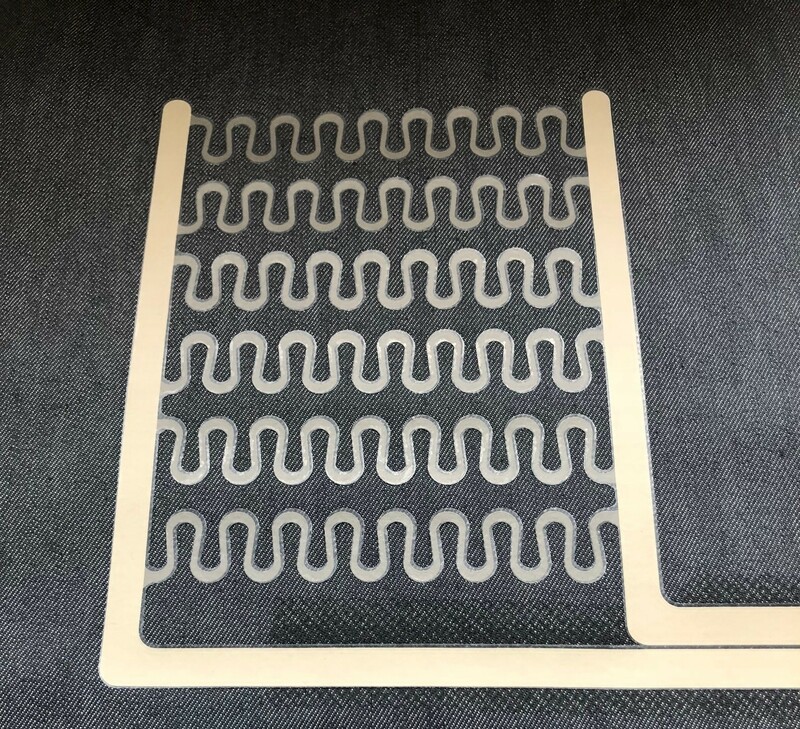 One of our newest innovations is Estane(R) SKN TPU, an anti-blooming, high transparency, polyester-type thermoplastic polyurethane that is stain, chemical and impact resistant. With excellent haptics, Estane SKN TPU provides advanced protection and more appealing design flexibility for mobile phone and electronics devices; ideal for OEMs and specifiers, polymer processors and molders. The Performance Coatings Group (PCG) offers a range of products for enhancing the performance of electronics and electronics manufacturing, from Carboset(TM) acrylic polymers for photoresist manufacturing of circuit boards and Solsperse(TM) hyperdispersants for display color filter and battery cathode/anode materials, to surface compatibilizers and Performax(TM) durability-enhancing coatings for printed conductive inks. PCG has ingredients, custom formulation expertise and development capability that includes testing to proof of function and new polymer synthesis. The latest in a line of coating innovations from PCG is Aptalon(TM) Polyamide technology. This new-to-the-world material combines polyamide and urethane chemistry to deliver flexibility and durability, as well as long-lasting aesthetics protection through hardness, scratch/stain/chemical resistance, and excellent adhesion to a variety of substrates, including TPU. For more information, visit https://www.lubrizol.com/coatings.